a member of CANN, head to our nurse directory. Why choose a CANN nurse for your Cosmetic treatments? practitioner with up-to-date knowledge and skills in cosmetic appearance treatments. 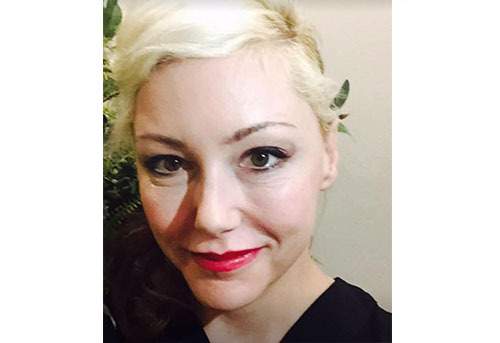 Marie is a RN, who has been working in cosmetic medicine since 1997 and has extensive experience in injectables, laser, IPL, HiFU, Cryopolysis and advanced skin treatments. She has previous nursing experience in Oncology, Haematology, General Practice and Sculptra clinical training with Sanofi Aventis. Apart from her busy Wellington Clinic, Marie is also contracted to Galderma to provide clinical training in the use of dermal fillers and botulinum toxin. 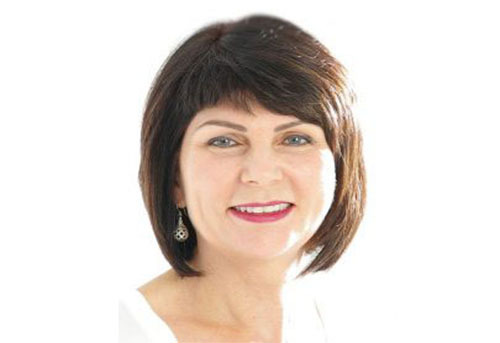 Shelley is currently the Nursing Director at Face Value Cosmetic Medicine Clinic in Christchurch. Throughout her career she has focused on the professional development of nurses and enhancing their contribution to the healthcare team. She has held many leadership roles at both local and national levels, mainly focusing on primary care and general practice. Past roles include Director of Nursing at Pegasus Health, Executive Director (Nursing) of General Practice New Zealand, and Principal Advisor Quality with the Royal New Zealand College of General Practitioners. Her most recent governance roles include Chair of General Practice New Zealand, Deputy Chair of New Zealand’s Health Quality and Safety Commission, and Board member of the International Foundation for Integrated Care. 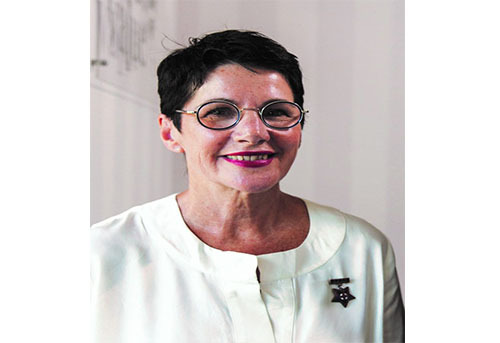 Shelley’s contribution to the Executive Committee includes liaison with national bodies such as the Ministry of Health and Nursing Council New Zealand. Emma graduated in 2008, earning her Bachelor of Nursing degree from the University of Auckland. She following on from this with a Nurse Entry Practice Programme: CMDHB, and then completed a Postgraduate Certificate in Nursing in 2010. She worked in Acute Care (Emergency & Intensive Care) for 5 years before she found her true passion in Cosmetics. 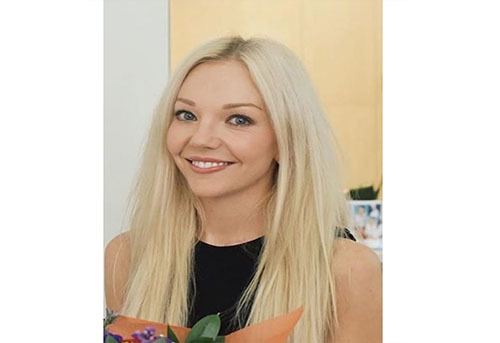 Emma worked in a busy cosmetic clinic before she became a National Nurse Trainer for two large corporations, educating over 100+ nurses, and now works at The Face Place, where she leads the nursing team and performs cosmetic injectable treatments using Botulinum toxin and dermal fillers. 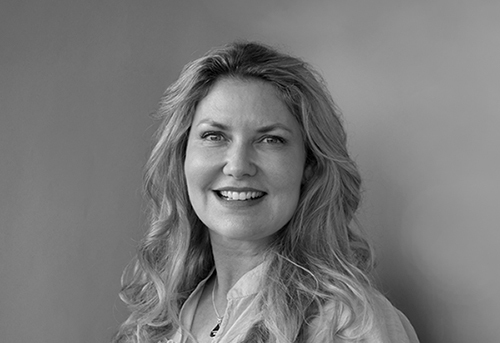 Emma is extremely passionate about natural results, loves to educate and mentor colleagues, and is an ambassador for safety in our field of cosmetic medicine. She also regularly attends national and overseas conferences/ workshops to keep at the forefront of this industry. 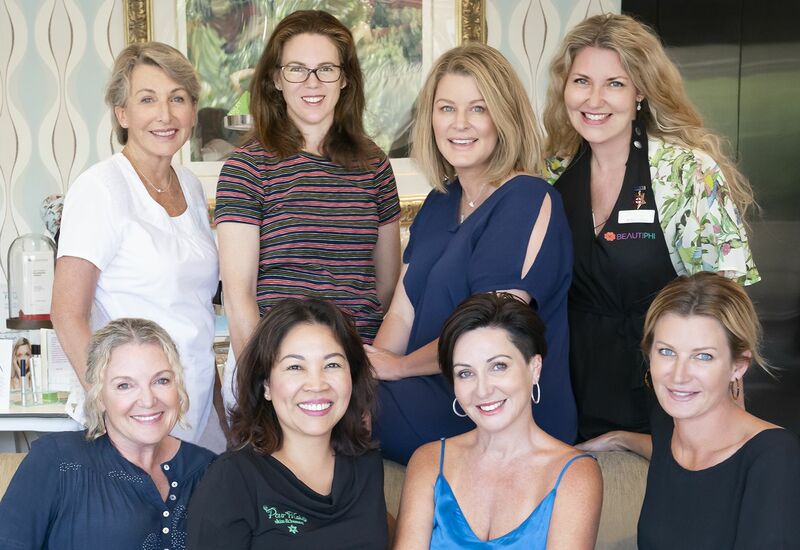 Brandy loves seeing the positive impact that aesthetic healthcare can have on client self-confidence, which is why she is passionate about training highly professional and skilled nurses. As a National Clinical Educator for Caci, she is involved in training of clinical treatments and for helping support franchisees throughout New Zealand. Brandy is also proud to be part of FabLab, Caci’s research and development group. Brandy regards Appearance Medicine as both art and science, a blending of aesthetics with clinical knowledge and medicine. She is passionate about helping clients with age-related concerns, as well as those wanting to glamourize their appearance.